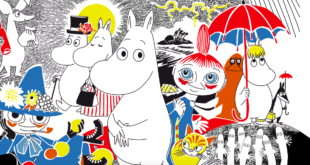 Caroline Mickler has detailed two new licensees for the popular Moomin brand, reinforcing its success across babies’, children’s and adult’s apparel. Smith & Brooks will be producing a range of baby and nursery ear as well as girls’ apparel for ages 0 to 14. The range includes layettes, t-shirts, sweatshirts, leggings and hats. Meanwhile, Roy Lowe & Sons is offering a range of girls’ and women’s socks. 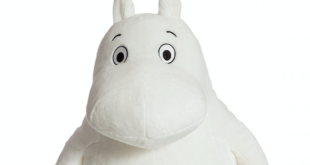 Both ranges will be illustrated with pictures of the inhabitants of Moominvalley and will launch in spring next year. Both pre-school and adult markets have been successful licensing areas for the Moomin brand in recent months. 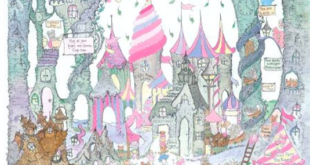 As well as the apparel lines from Smith & Brooks and Roy Lowe & Sons, a publishing programme from Puffin and plush from Aurora have been licensed for children. 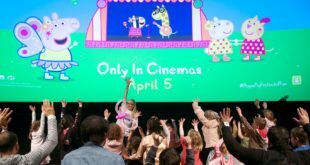 The success will be further underpinned by the arrival of a new animated TV series in 2019. Caroline Mickler said: “Two more highly regarded names in the world of children’s and adults’ apparel are now part of the continuing expansion of the Moomin brand into apparel across all age groups.